Fits Choose an option4150 Carb4500 Carburetor4500 Gen 3 Carb. 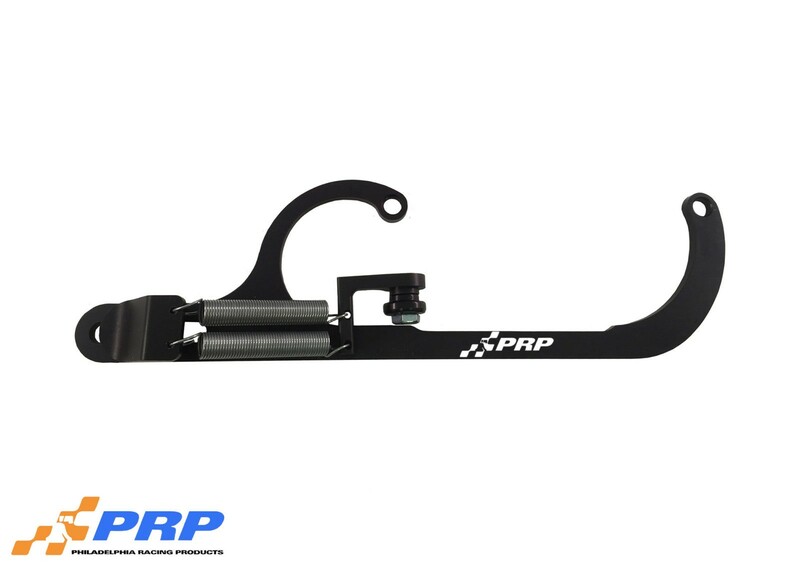 PRP has an application that fits your needs no matter whether it is for race or street. 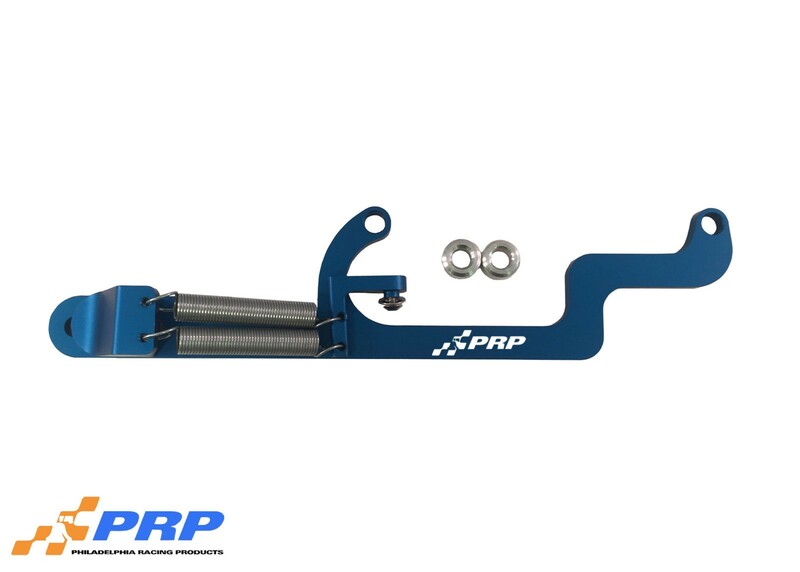 PRP’s Billet throttle return brackets are the answer for those vehicles that have solid mechanical linkage. 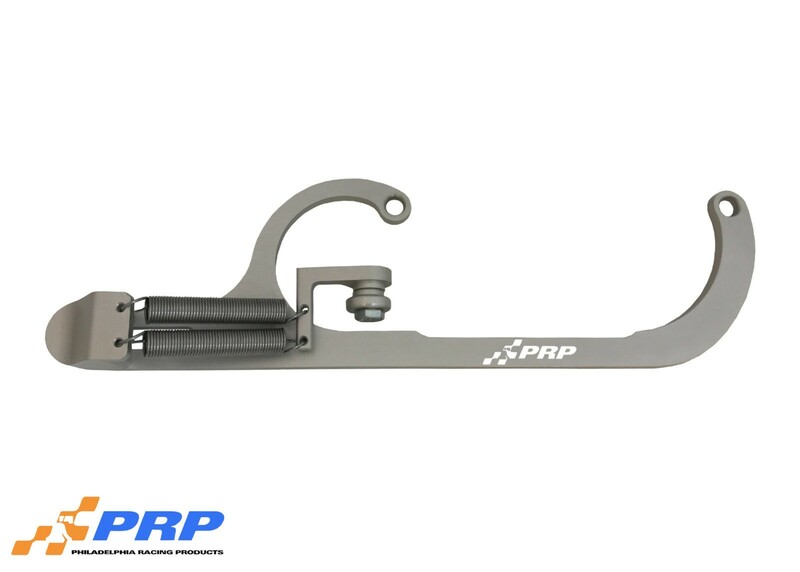 Each bracket is equipped with dual stainless steel return springs and is fully adjustable. Machined from 6061-T6 billet aluminum and are available in polished finish or anodized finish in clear, red, blue, or black. Available in polished finish or a clear, red, blue, or black anodized finishes. 4150 Carb, 4500 Carburetor, 4500 Gen 3 Carb.